This is one of my families favourite pies. When Rhubarb and strawberries are in season this is the best! These steak wraps are flavoured with Teriyaki, fresh giner and a little Szechuan heat!! I even kick it up more with Sriracha chili sauce!! We like our food hot and spicy at my house but you can adjust the heat to your tastes. These wraps are tasty and satisfying. I usually make a double recipe because they are great leftovers! This is a great soup and made extra special when you serve it in hollowed out sourdough bread bowls!! You can use half & half cream or milk depending on your tastes. I use whatever I have available in my fridge and it is tasty either way. Every year I am always given fresh zucchini from friends and coworkers. I like to grate it and store in my freezer for muffins. 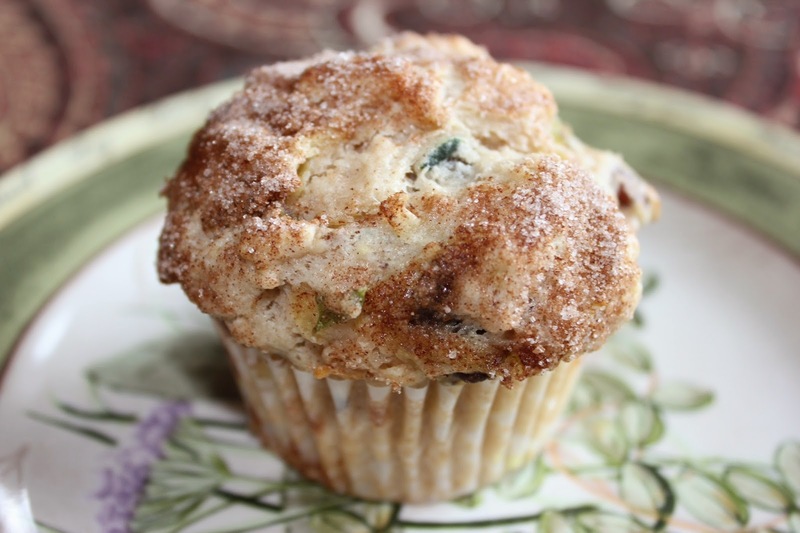 My children love anything with chocolate chips so I make these muffins and they are always gobbled up. 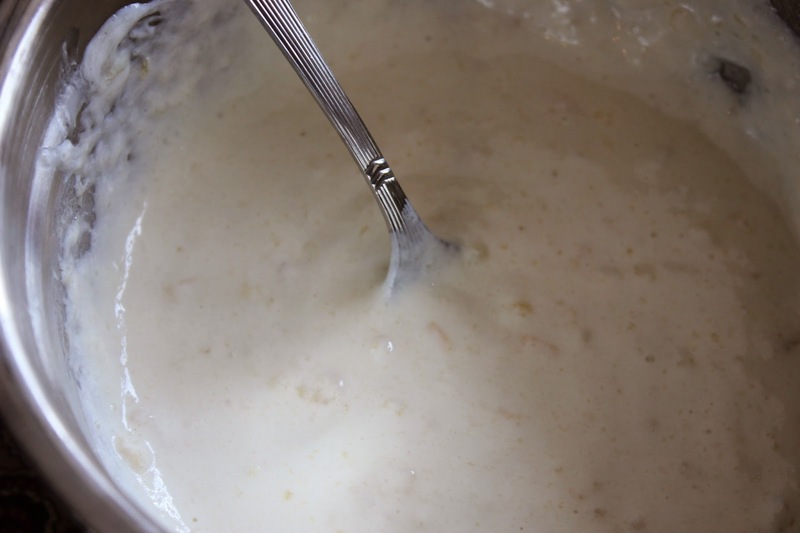 In a medium bowl, whisk together the sour cream, melted butter, eggs, and vanilla until smooth. 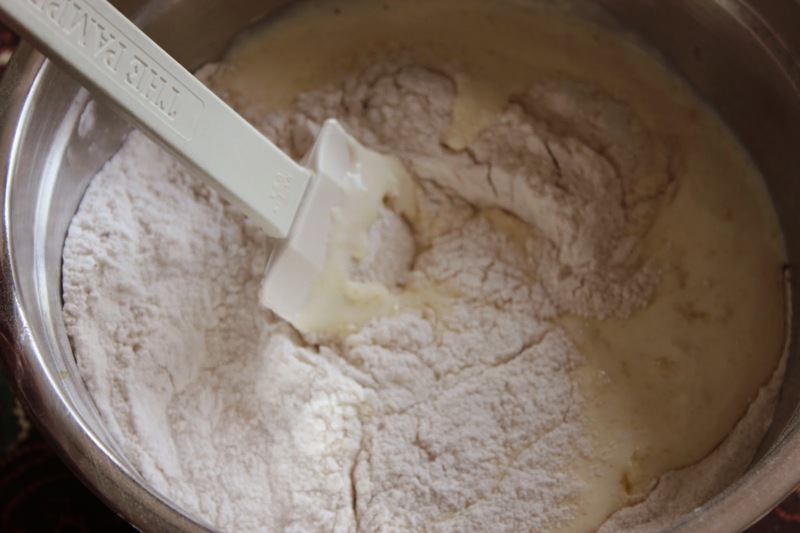 Lightly stir the sour cream mixture into the dry ingredients with a spatula until the batter just comes together; do not overmix. Gently stir in the zucchini, nuts and chocolate chips. The batter will be thick. 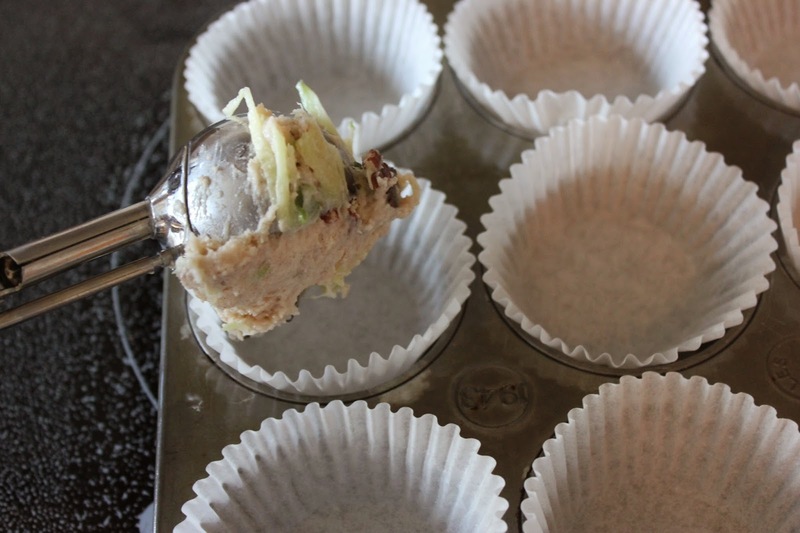 Divide the batter among the muffin cups, using a ice cream scoop. The batter should mound a bit higher than the tops of the cups. 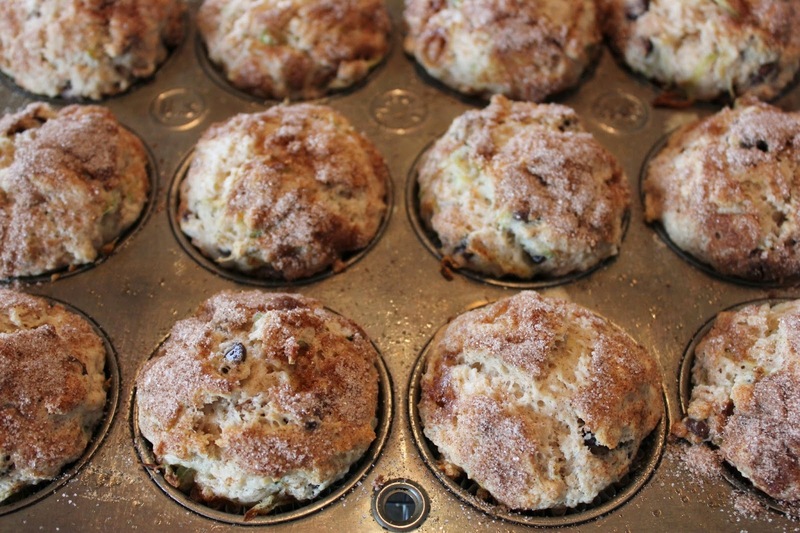 Bake the muffins until they’re golden brown, and a pick inserted in the center comes out clean, 20 to 22 minutes. Transfer to a rack and let the muffins cool in the pan for 5 to 10 minutes. 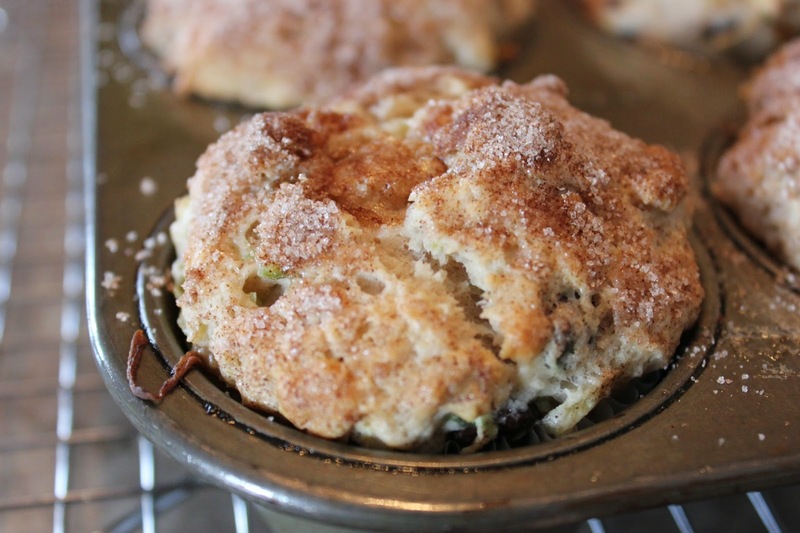 Carefully lift the muffins out of the pan. Serve warm. 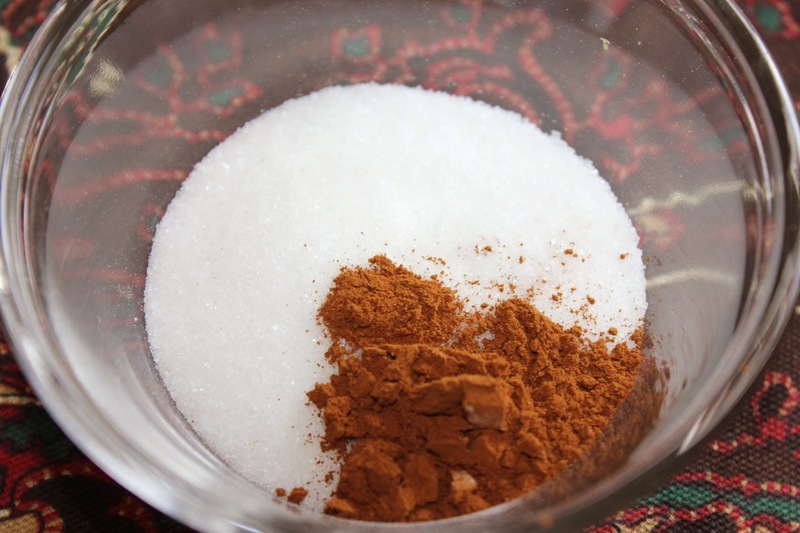 Topping:In a small bowl, combine the sugar and cinnamon. 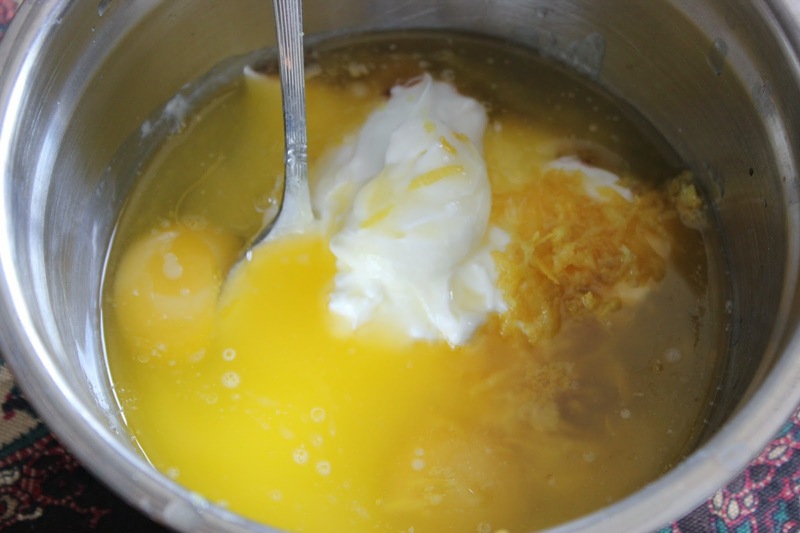 In a medium bowl, whisk together the sour cream, melted butter, eggs, and vanilla until smooth. 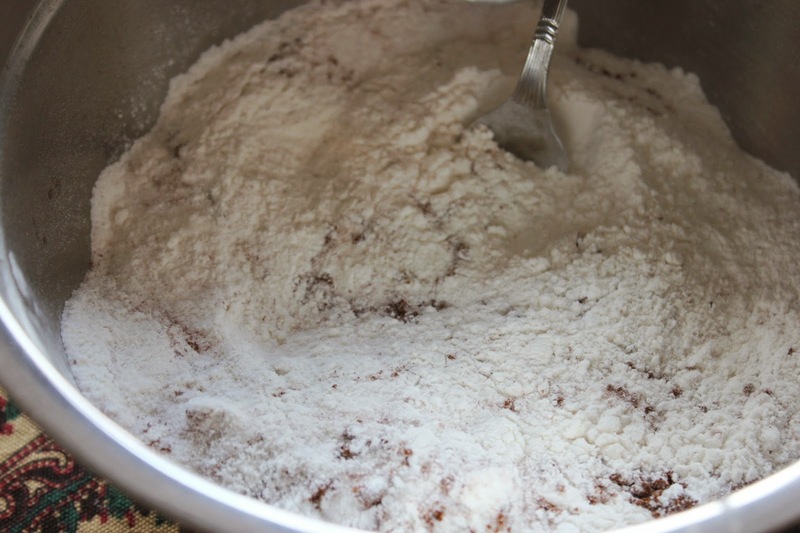 Combine sour cream mixture into the flour mixture. 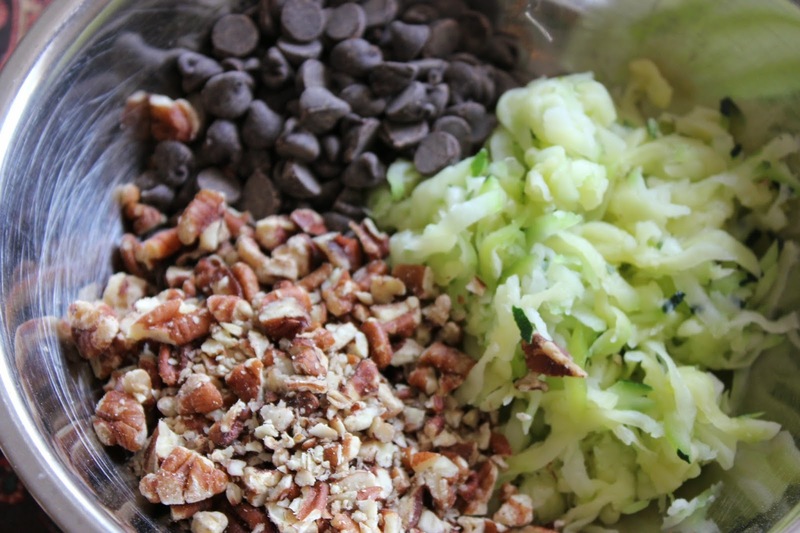 Add the zucchini, nuts and chocolate chips until combined. 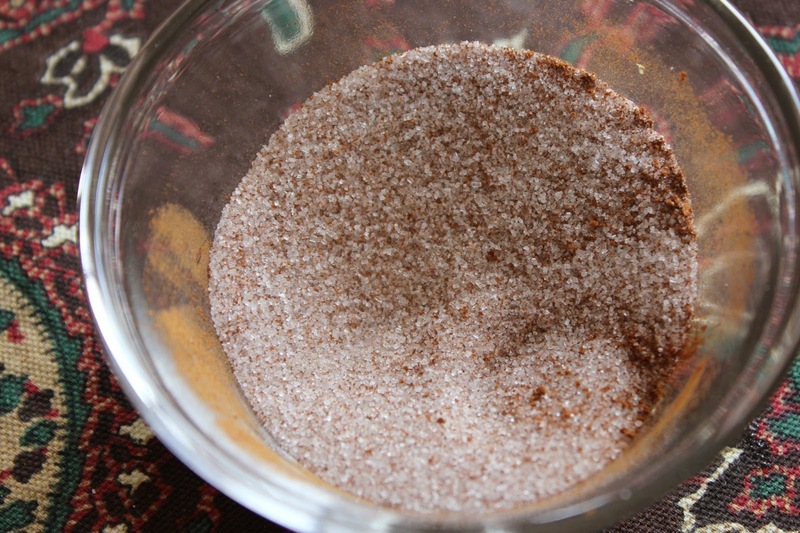 The batter should mound a bit higher than the tops of the cups.Sprinkle with cinnamon mixture and bake. 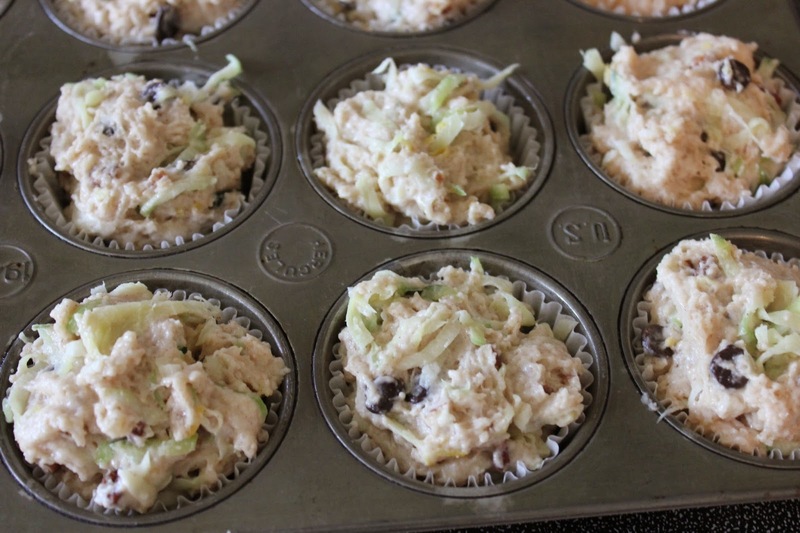 Transfer to a rack and let the muffins cool in the pan for 5 to 10 minutes. Carefully lift the muffins out of the pan. 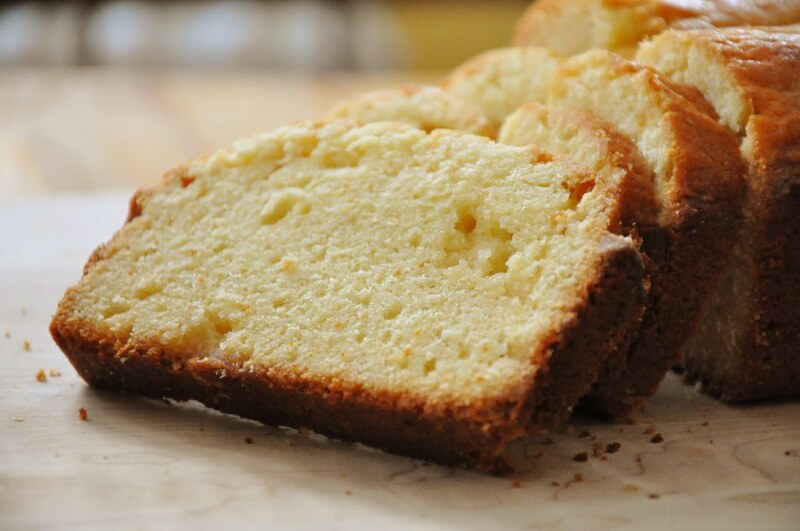 This Lemon pound cake recipe with a fresh lemon glaze is perfect with coffee or tea or the base of a strawberry shortcake without the glaze. This chip dip is a family favorite and once you try it, you probably will not want to serve store bought. It is very simple and can also be used as a vegetable dip too! There is nothing like a glass of fresh lemonade on ice or mix in a cocktail. 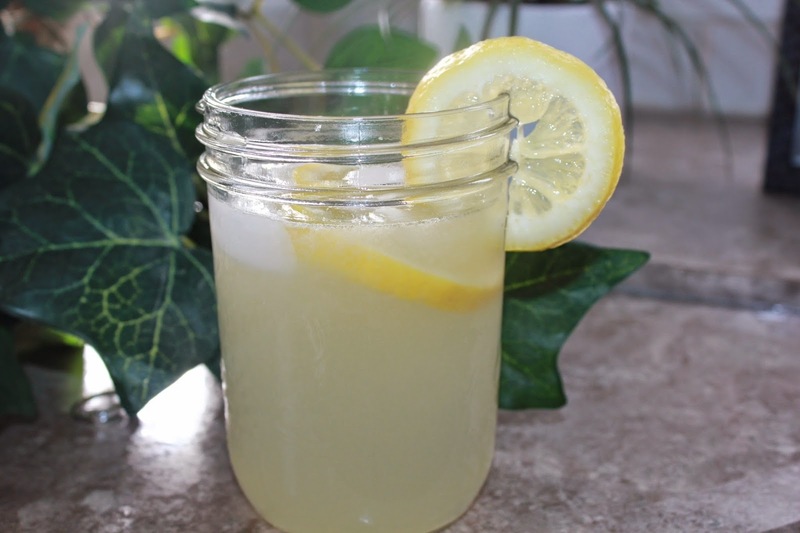 It is super easy to make and well worth it! 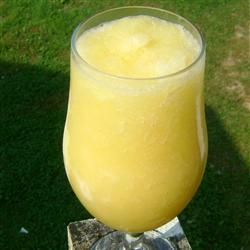 This vodka slush is a great drink for a nice warm day. You can adjust the strength by just adding more or less 7-up. These yummy potatoes are quite versatile. You can serve them as a side dish with a meal or as an appetizer. You can also make ahead and simply reheat them quickly in the oven.